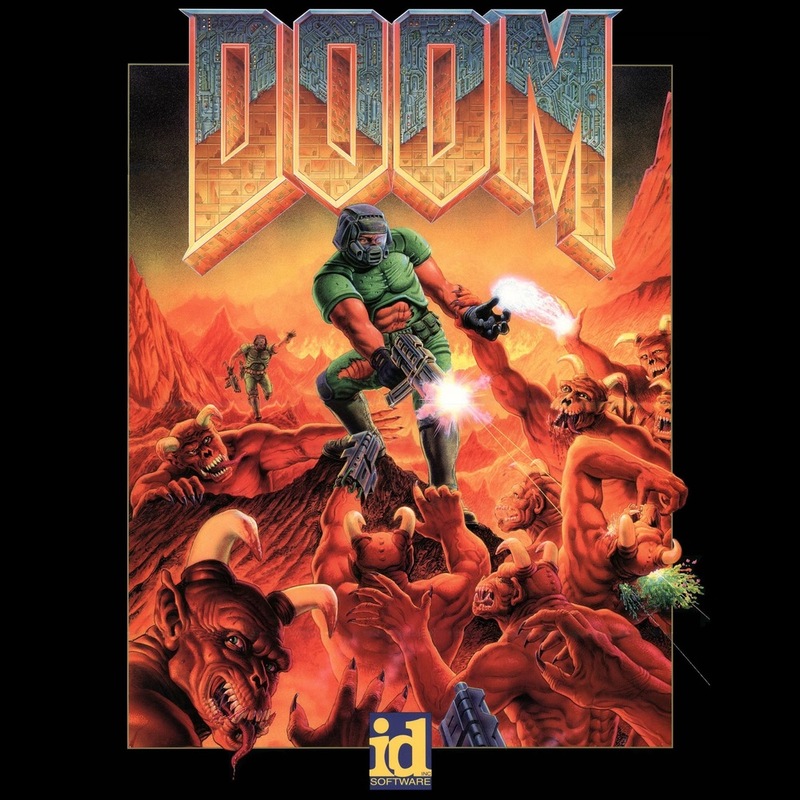 The flat graphics are a semi-current design trend that I actually haven't grown tired of yet, and updated Doomguy holding a classic shotgun is a really cool contrasting call-back, but if you don't notice or care about any of that then here's the thing: you're looking at a space marine, and a lot of people are tired of looking at space marines (Warhammer has like 40 thousand of them or something!). Still, it was the original Doom that ironically (if arguably) shot space marines into the stratosphere, and it did so concurrently with the best way to never have to look at your space-marine-self: the first person shooter. Okay yeah now I see it.